The Loire Valley châteaux are a bit like buses: you wait ages for one to come along, then suddenly five show up together. There’s no doubt that the region is a great spot for castle-hopping but it is good to be discerning among so many options. 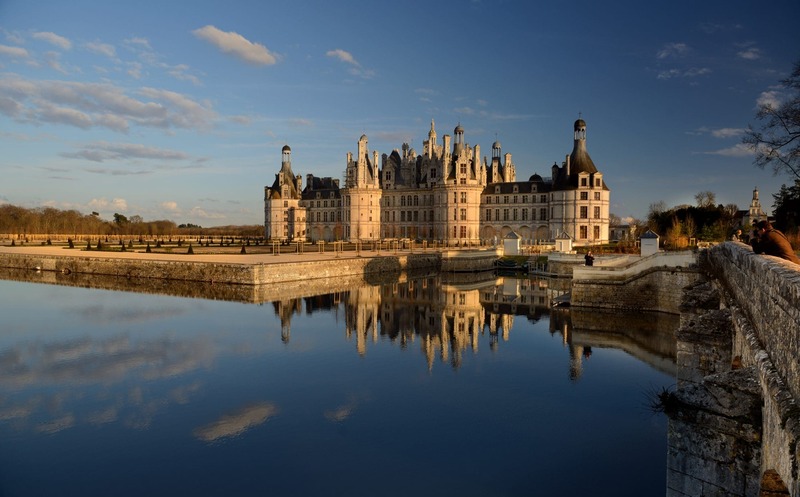 For sheer, unadulterated architectural splendour, François I’s country getaway Chambord is one of the crowning examples of French Renaissance architecture. Its story began in 1519 as a weekend hunting lodge and quickly snowballed into one of the most ambitious and expensive architectural projects ever attempted by a French monarch. Though construction was repeatedly halted by financial problems, design setbacks and military commitments, by the time Chambord was finally finished 30-odd years later, the castle had 440 rooms, 365 fireplaces and 84 staircases, not to mention a cityscape of turrets, chimneys and lanterns crowning its rooftop. Its famous double-helix staircase was supposedly designed by the king’s friend, Leonardo da Vinci, in order to prevent his wife running into his mistress. 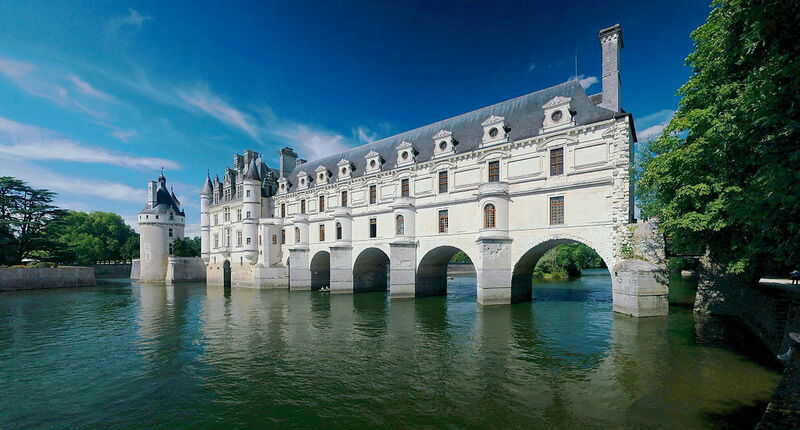 Serene and superior in comparison, Renaissance Chenonceau delights purely in the aesthetic quality of its architecture and glorious surroundings. 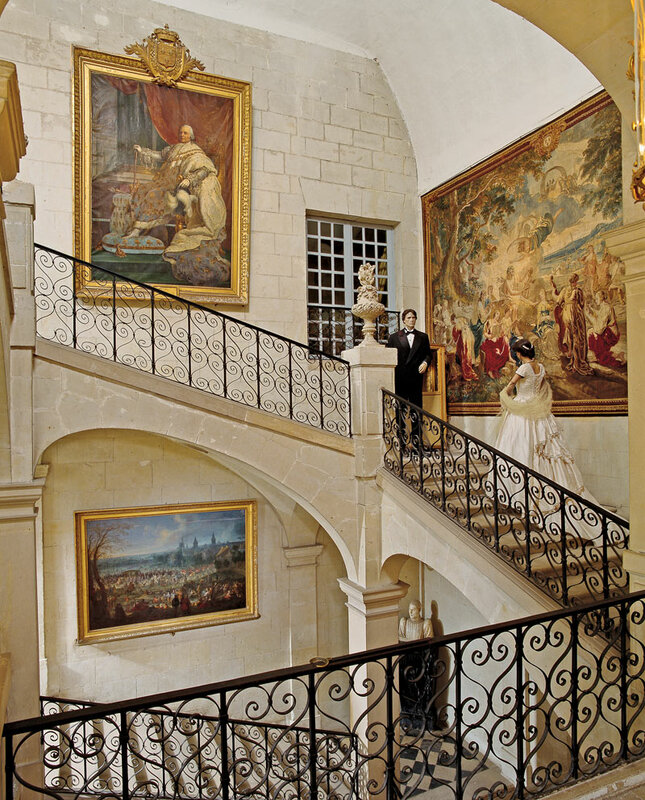 Also, the supremely graceful Cheverny provided the inspiration for Captain Haddock’s stately home in Hergé’s Tintin. This castle’s original architectural vision has survived the centuries practically unscathed. 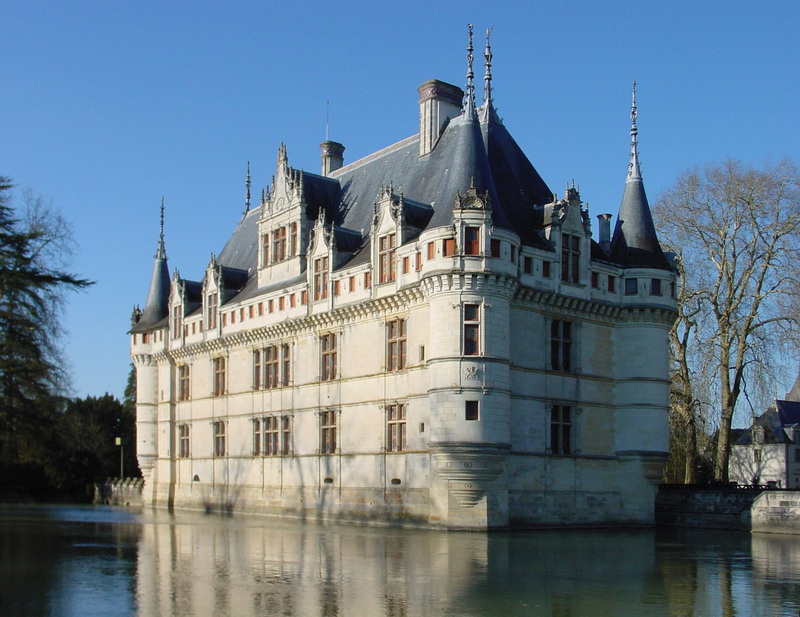 Stately Amboise was home to a succession of French monarchs including Charles VIII and Louis XI. It also presented a formidable prospect to would-be attackers but in fact saw very little military action; it was more often used as a weekend getaway. Close by in Clos Lucé, Leonardo da Vinci whiled away his final years. 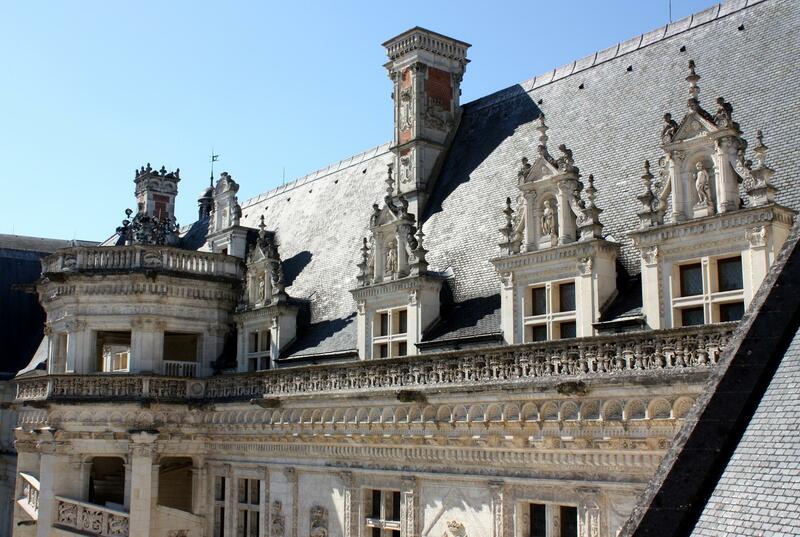 For historical significance, the royal residence of Blois spans four distinct periods of French architectural history. For literary connections, Ussé was, some believe, the inspiration for Sleeping Beauty. 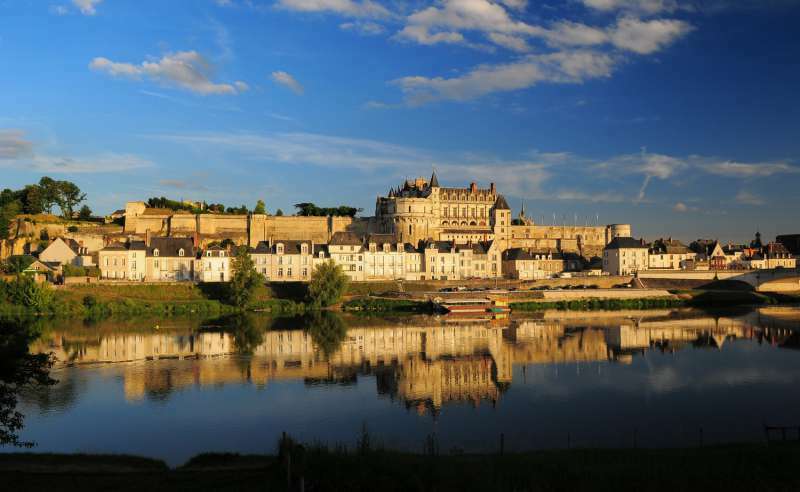 Its creamy white towers that jut out from the edge of the glowering forest of Chinon offer sweeping views across the flat Loire countryside and the flood-prone River Indre. There is a popular local rumour that it was this castle that inspired Disney when he was dreaming up his magical kingdom. If you are looking for a castle in a picture-perfect setting, Azay-le-Rideau, which completed a 3-year renovation in 2017, is a wonderful moat-ringed mansion decorated with geometric windows, ordered turrets and decorative stonework, wrapped up within a shady landscaped park.